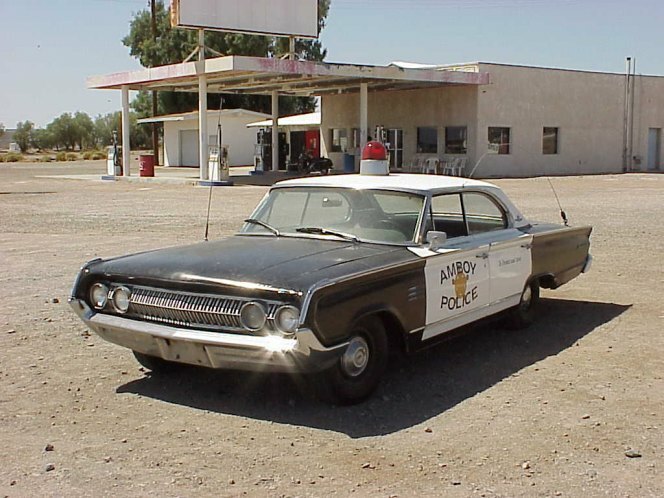 IMCDb.org: 1964 Mercury Monterey Marauder in "Harvey Birdman, Attorney at Law, 2000-2007"
The Monterey Marauder four-door did exist in real life, but it's weird so far we only have them from animation on the site. 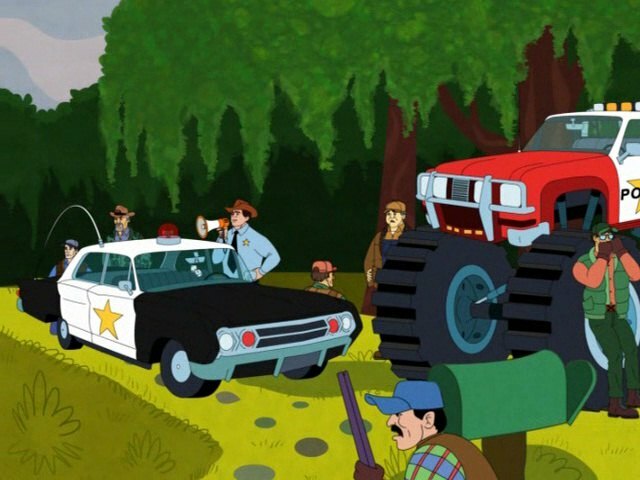 Three of those are police cars that look like they were copied directly from this photograph: Link to "juanpollo.com"
The Monterey Marauder four-door did exist in real life, but it's weird so far we only have them from animation on the site. With that too, only animated in Scooby Doo movies until now.